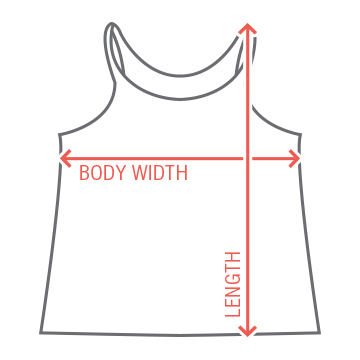 For that comfortable roominess, this Bella Tank is designed with a slouchy fit and thin straps for an ultra-sleek look. 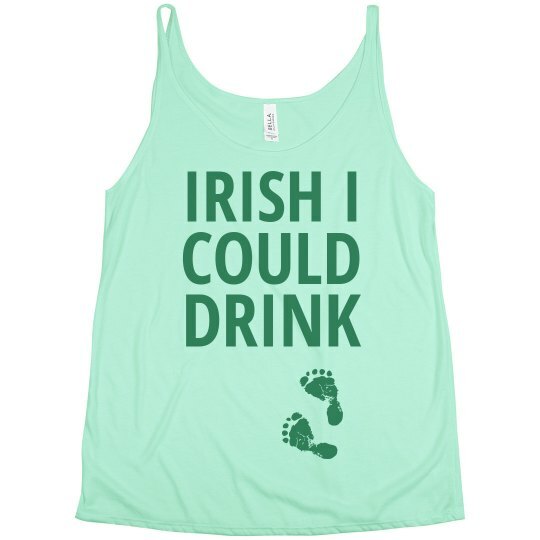 Irish I could drink this St. Patty's Day, but I'm pregnant. No alcohol for this mom to be! Have some fun with your pregnancy and wear this funny and cute flowy tank top on March 17th. This design has little footprints right on the belly.